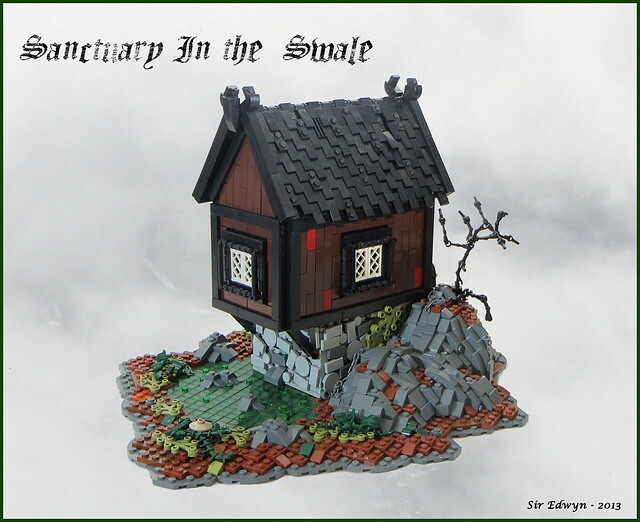 I'm sad to say that my first reaction to seeing this sweet MOC by Sir Edwyn wasn't "what an awesome castle MOC!" but rather "Whoa, it's that crappy shack we stayed in while working on The Boneyard". I've been on some adventures to be sure.